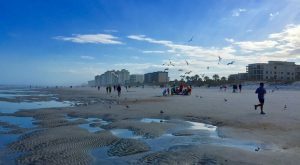 Many celebs hail from Jacksonville, Florida. 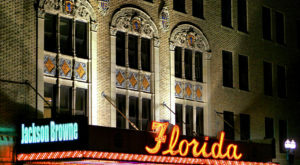 From award-winning actors and singers, to professional athletes and authors, many famous people call Jacksonville home. Listed below are 10 of the most famous people from Jacksonville. Ashley Greene, an actress and model, was born in Jacksonville, Florida and is best known for playing the role of Alice Cullen in the "Twilight" films. 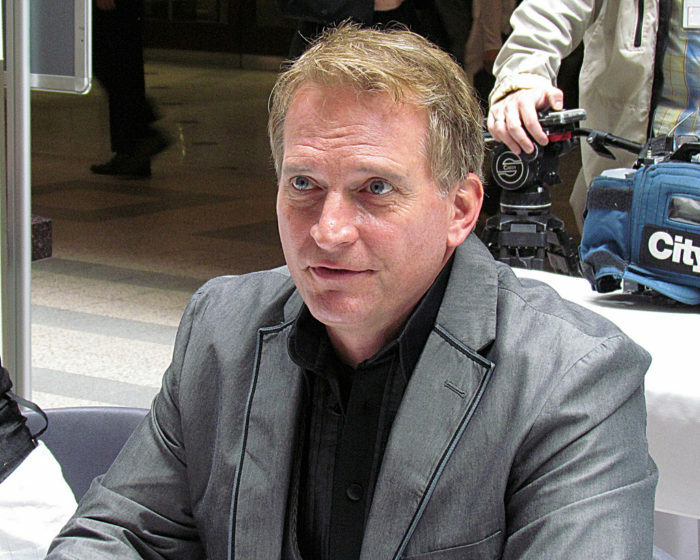 Rex Smith, born in Jacksonville, Florida, is an actor and singer. In 1978, Smith made his acting debut in the Broadway play "Grease." It was during that time he became a teen idol and was featured regularly in several teen magazines, including 16 Magazine and Tiger Beat. Jacksonville-born Barbie Blank is a model and former professional wrestler who went by the ring name Kelly Kelly. She's best known for her time with WWE, as well as her role on the E! reality television series "WAGS," which premiered August 2015. 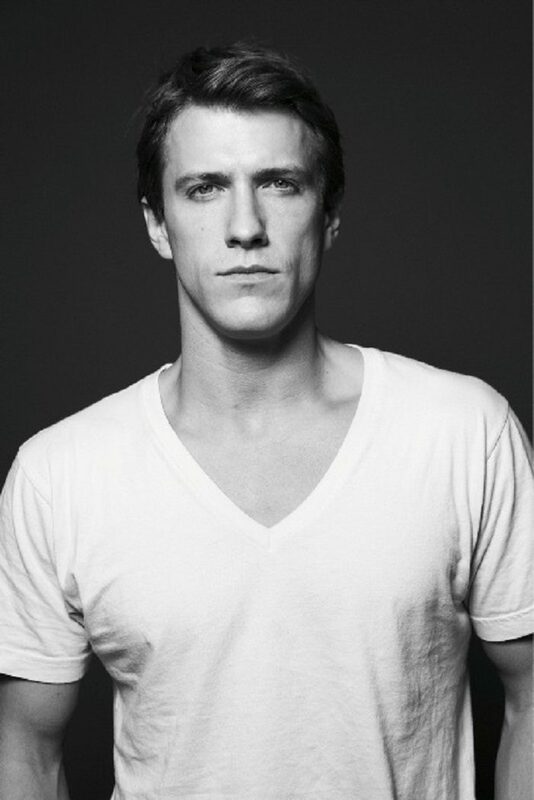 Patrick Heusinger was born in Jacksonville, Florida and is an actor who's best known for playing the roles of Lord Marcus on the hit television series "Gossip Girl" and Adam Pierce on "Royal Pains." Heusinger is a graduate of Juilliard. Elizabeth Edwards, born in Jacksonville, Florida, was an attorney, best-selling author and health care activist. 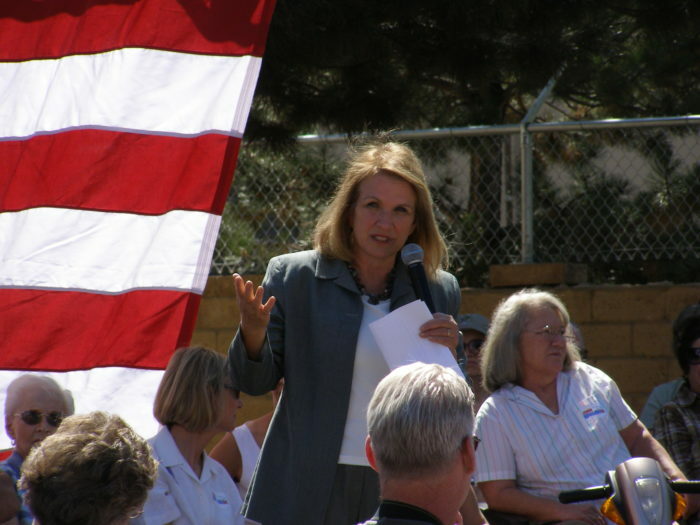 She was best known as the wife of John Edwards - the 2004 U.S. Democratic vice-presidential nominee. Jacksonville-born Jessica Morris is an actress who's best known for playing the role of Jennifer Rappaport on the award-winning soap opera "One Life to Live." 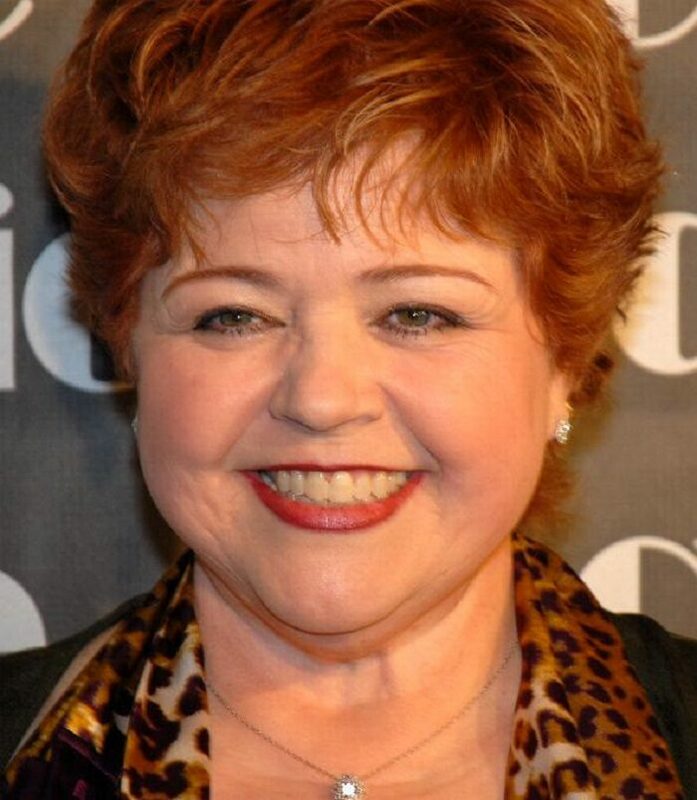 Patrika Darbo, an actress and producer, is best known for playing the roles of Penny Baker on "Step by Step" and Nancy Wesley on the award-winning soap opera "Days of Our Lives," which earned her an Emmy nomination in 2000. Darbo also appeared in the films "Rango" and "Mr. and Mrs. Smith." 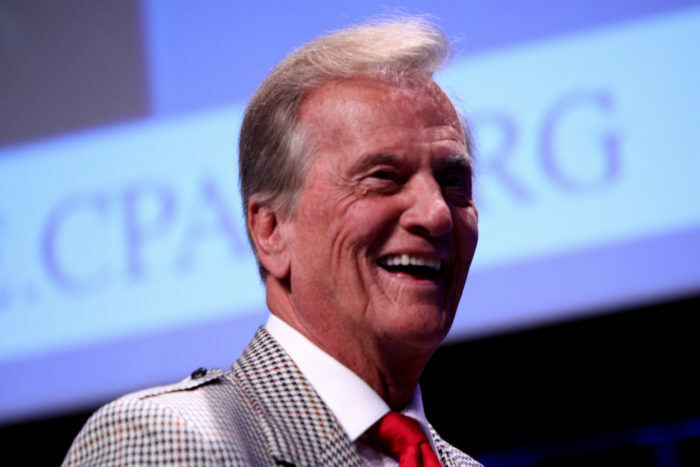 Pat Boone was born in Jacksonville, Florida and is an award-winning singer, actor and motivational speaker. During the 1950s and early 1960s, he was a highly successful pop singer. Throughout his career, Boone has sold more than 45 million albums. Paula Kelly, born in Jacksonville, Florida, is a dancer and actress. 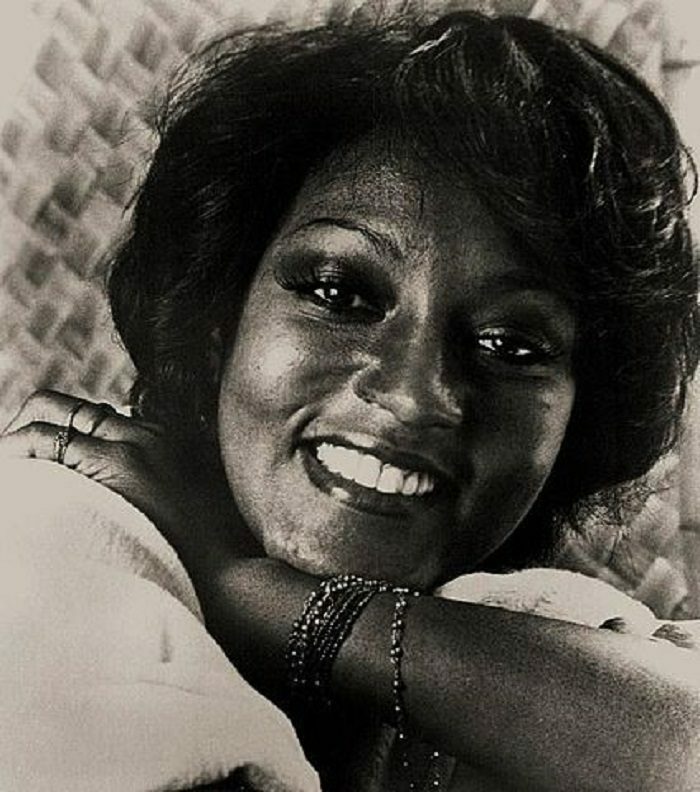 A few of her Broadway credits include "Something More!," "The Dozens" and Duke Ellington's "Sophisticated Ladies." Kelly has also appeared on several hit television shows, including "Sanford and Son" and "The Golden Girls." 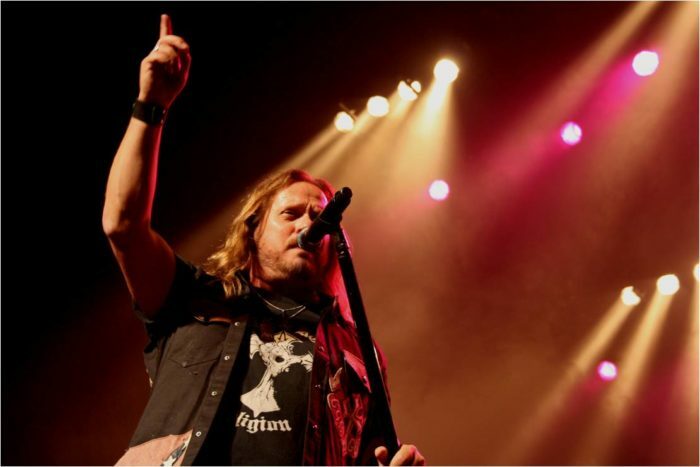 Jacksonville-born Johnny Van Zant is an award-winning musician who's best known as Lynyrd Skynyrd's lead vocalist. There sure are lots of famous people from Florida! Did you know there were so many celebs from Jacksonville?